...Two of his best friends gave it to him. 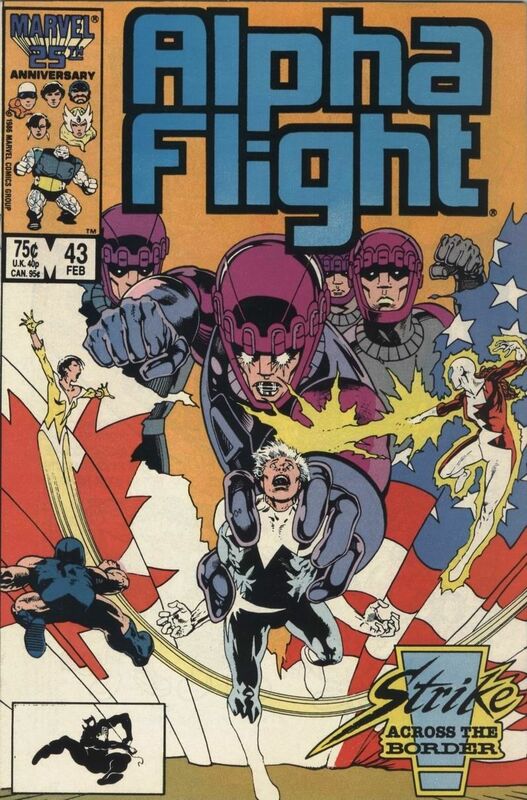 From WOLVERINE (vol 1) #144. Good lord! 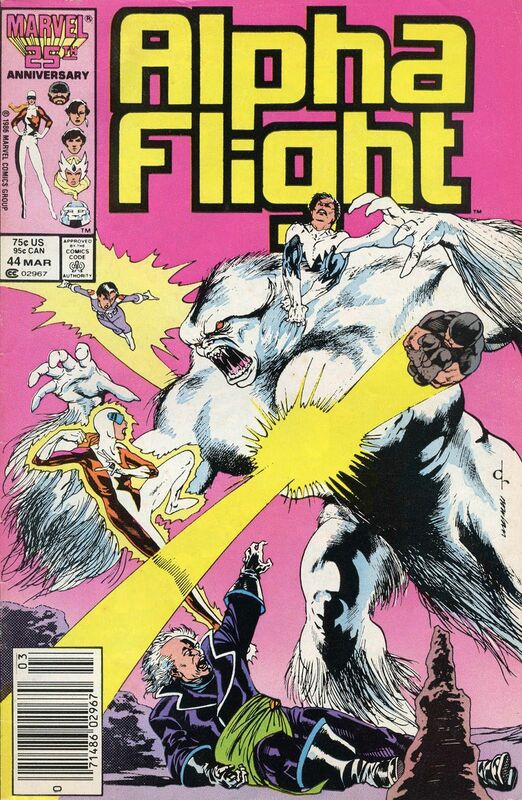 Do NOT mess with Alpha Flight, they will straight up END you! Now I'm not the most peaceful Canadian around but man these fellow nuckleheads do not #$@% around!